Imagine buying a brand new car and realizing that your garage is not safe enough to protect it due to a sudden spring dysfunction. Not an ideal situation, is it? Garage doors are very crucial to safeguard your precious valuables, therefore, it becomes imperative to choose the right garage doors that last long and continue to function properly with minimal maintenance. 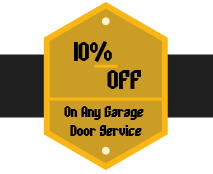 United Garage Door Service’s team of experts have installed many garage doors in Salisbury, MA and offer only the best quality doors to protect your important assets. 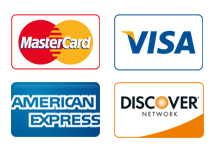 All our garage doors are built with top-grade materials chosen from the best manufacturers in the world and that is the secret to the longevity and sturdiness of United Garage Door Service installed garage doors. We also provide customized garage doors to suit every style – from retro and old-fashioned ones to modern look and feel. 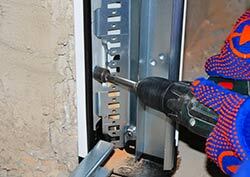 Whether you need a carriage house door or a roller garage door, call us and we will take care of all your needs. Step 1: We start by understanding the features you prefer and the appearance and outlook of the door and draw a rough budget for you. Step 2: After locking in on the door type and features, we send a team of technicians to your location to analyze the dimensions of the door to be fitted and estimate the final costs based on the materials that will be required. Step 3: Based on your specifications, our craftsmen will either work on a premade door or create a brand-new one. Step 4: The fourth and final step involves the installation of the door and several quality checks to ensure that it is working properly.